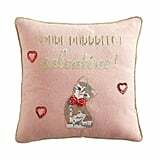 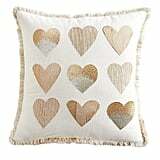 Wait, Did You Know Pier 1 Imports Had This Much Cute Valentine's Day Decor? 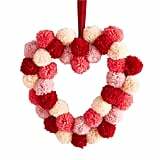 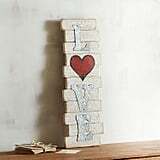 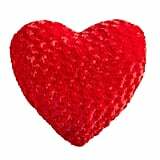 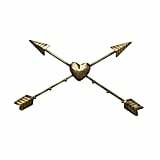 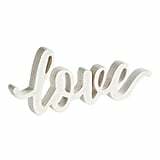 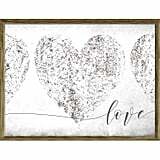 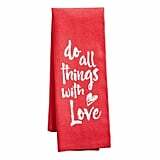 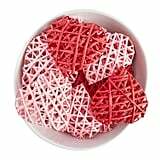 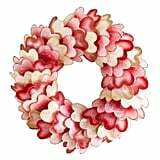 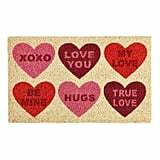 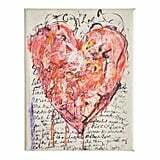 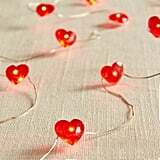 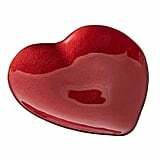 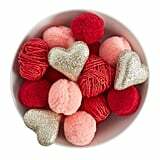 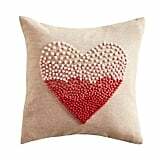 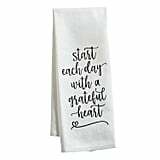 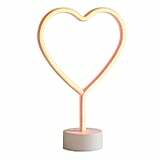 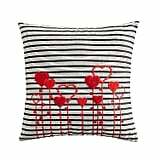 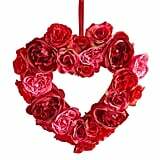 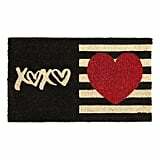 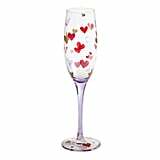 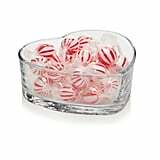 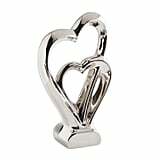 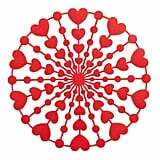 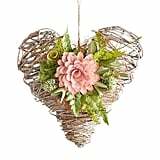 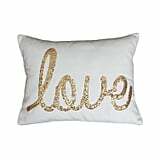 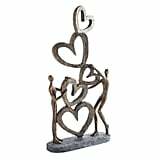 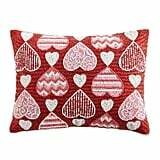 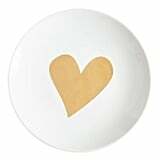 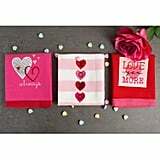 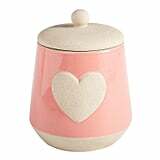 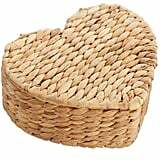 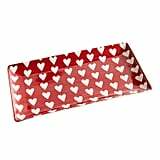 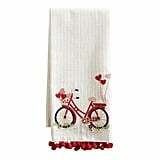 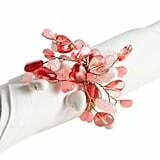 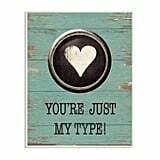 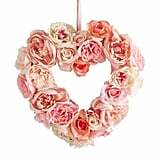 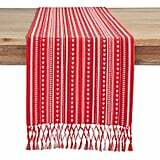 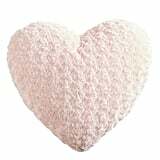 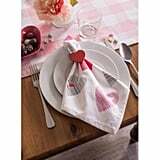 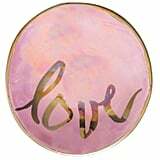 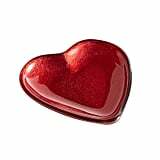 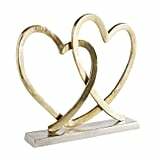 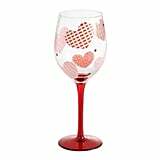 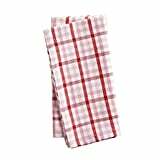 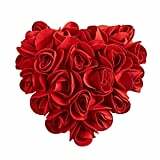 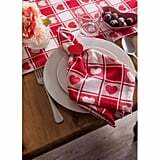 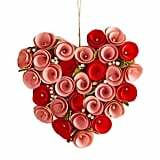 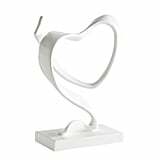 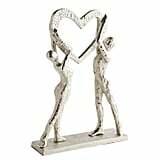 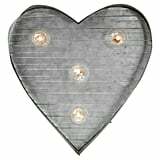 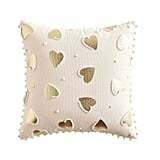 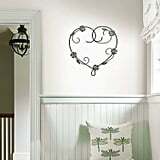 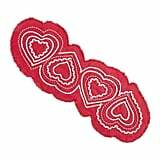 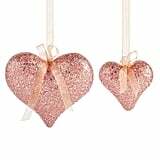 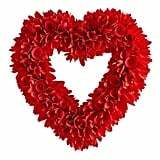 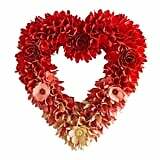 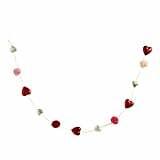 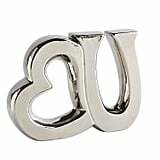 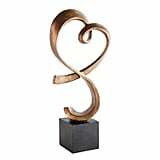 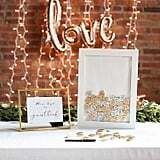 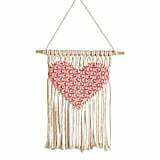 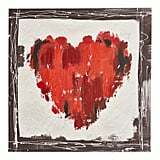 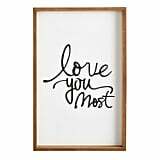 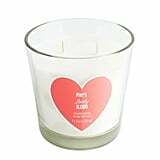 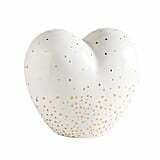 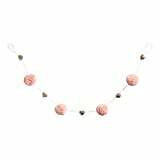 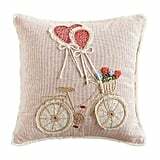 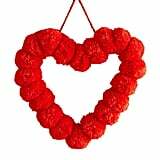 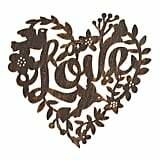 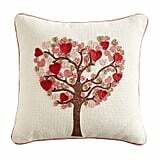 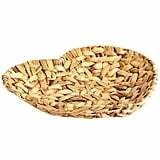 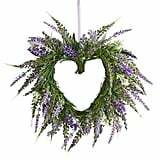 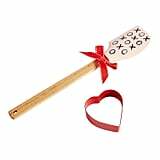 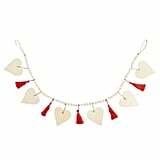 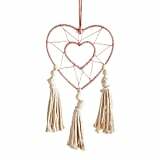 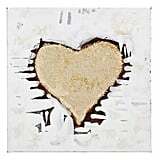 Give your Valentine's Day decor some love with these fun, festive, and V-Day-approved items from Pier 1 Imports. 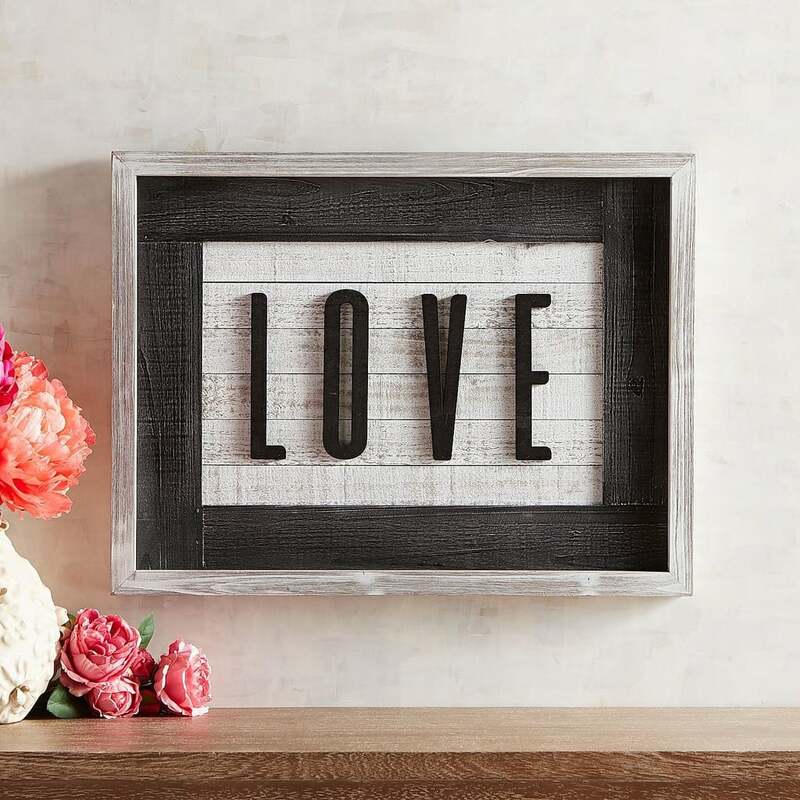 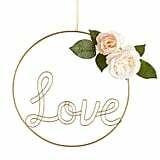 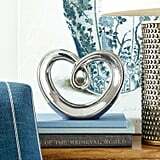 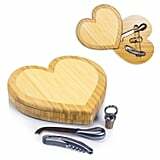 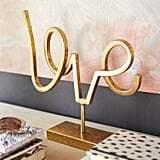 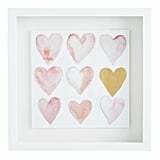 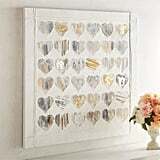 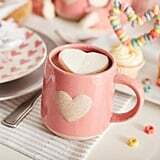 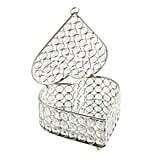 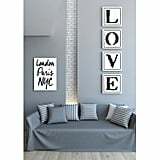 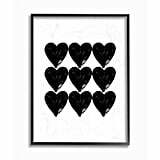 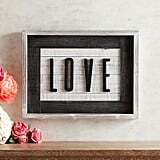 With everything from heart-shaped garlands to pretty pink accessories and wall art, Pier 1 will give you major heart eyes this Valentine's Day. 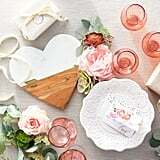 We won't judge you if you add all of it to your cart — there's nothing not to love!